How about lunching like a Nawab this time you go out for a lunch? Well, the lounge Karma Kismet in Greater Kailash 2 has Nawabi Awadhi cuisine to offer along with north Indian and mesmerizing Mughlai cuisine. 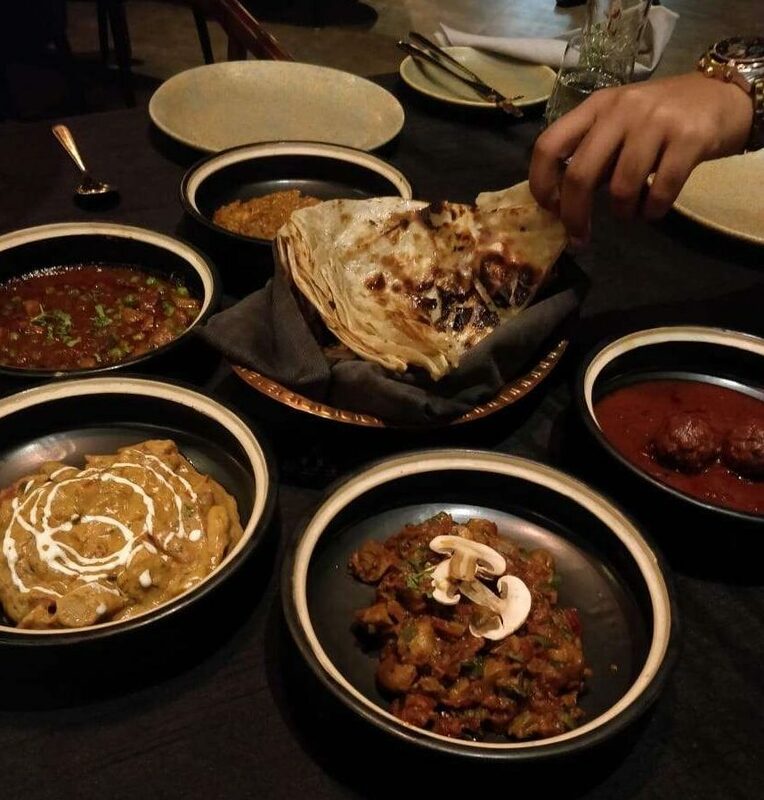 Coming all the way from the city of ‘tehzeeb’ and ‘Ada’, Awadhi cuisine is native to the city of Lucknow, a place that used to be the cultural capital of India in the past. 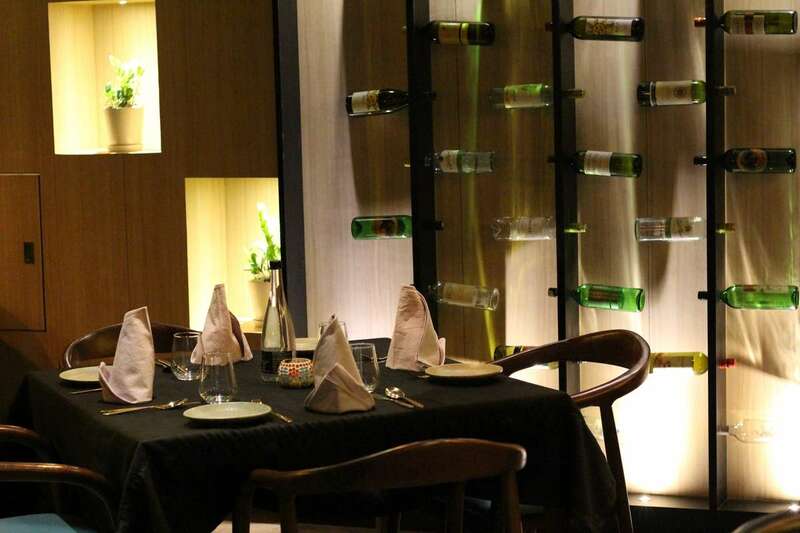 The cafe is perfect for a cozy dining experience and even perfect for a romantic date with your foodie partner. The place is located just above Nik Baker’s and has a classy ambiance with a color scheme of black and brown running all over the lounge. The setting is simple yet classy AF. Everything from the music, lights and hospitality, there are no red flags here! Kokum Refresher and many more! Treat your taste buds with Awadhi Cuisine today and get transported to the cultural city of Awadh. Beer Cafe Is Opening its 40th Outlet In Delhi & We In A Hoppy Mood!